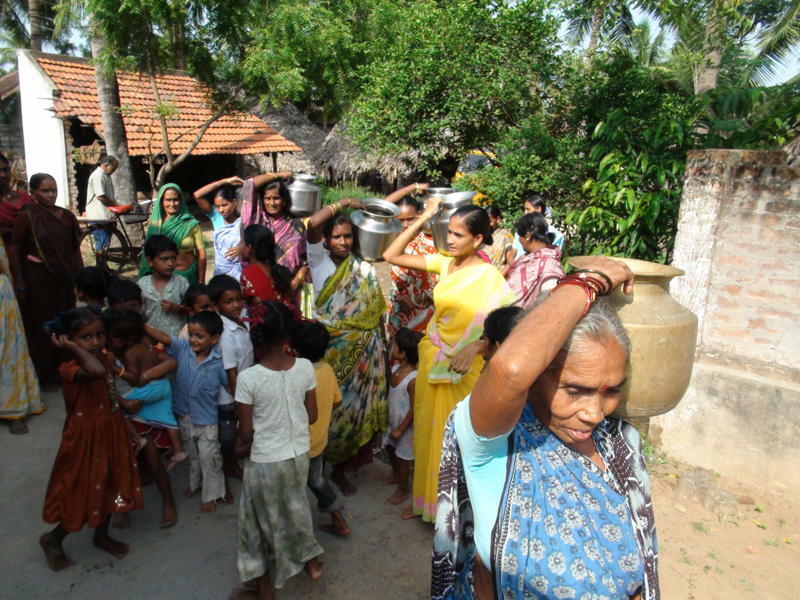 Women from the village of Krishna, carry fresh water home from the village’s new safe water well. Before, the women had to dip their pots into the local drainage pond to provide their family with water. Three new water wells were completed in India this week. That gives us 25 wells so far in 2011. 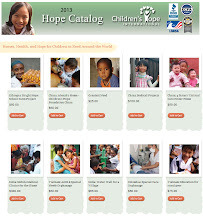 Almost 25,000 Indian villagers received the gift of safe water this year from Children’s Hope donors. That brings our number of wells bored since January 2010 to 58. This is providing enough water for a population equal to that living in Bristol, Connecticut; or Cheyenne, Wyoming; or Bismarck, North Dakota; all cities with around 60,000 residents. 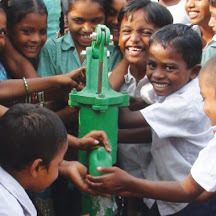 You can help build a well to bring India water too!